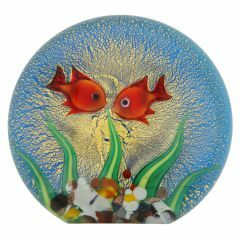 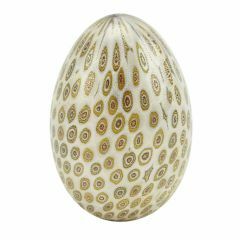 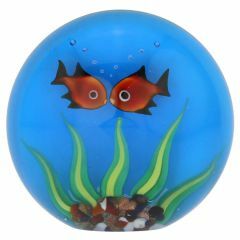 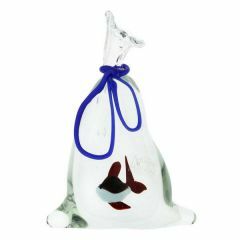 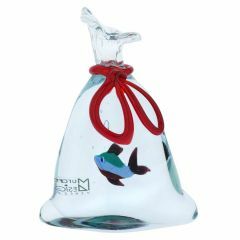 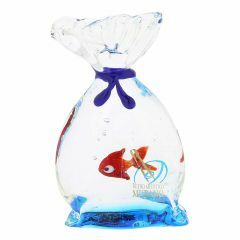 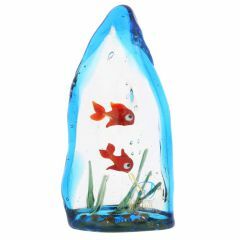 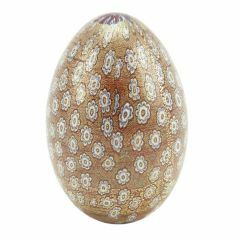 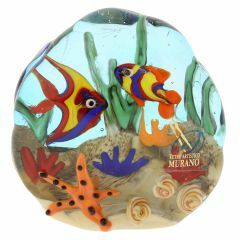 Murano Glass paperweights are handcrafted according to the centuries old tradition by master glassmakers whose glassblowing skill is matched only by their passion for this ancient Venetian craft. 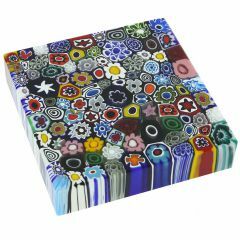 The masters use complicated ancient Millefiori technique where mosaic pieces with intricate patterns are cut out from glass canes and then fused together to make enchanting designs. 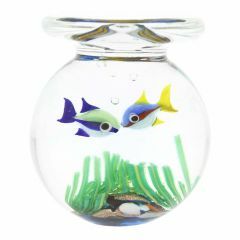 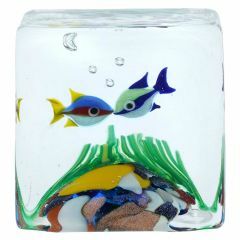 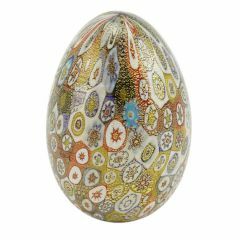 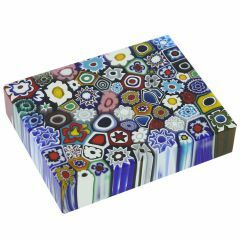 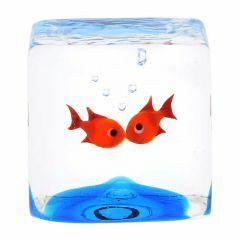 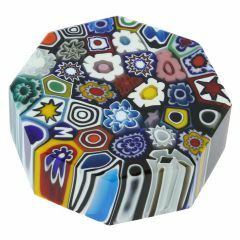 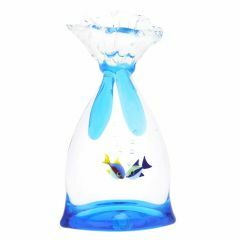 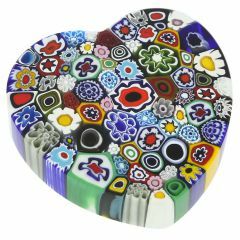 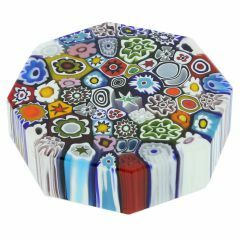 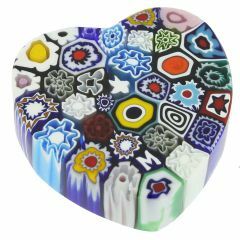 The resulting Millefiori Glass paperweights are colorful, stylish, and unique, such that no two are ever the same. 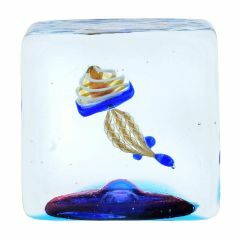 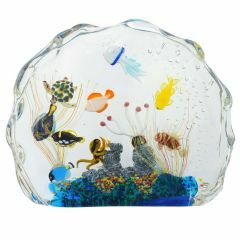 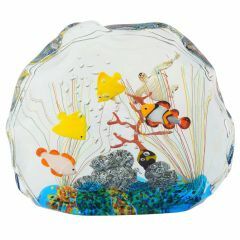 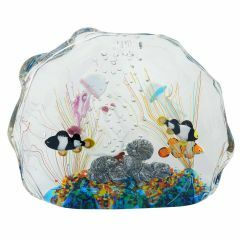 More than making a nice accent on your office desk, these Murano Glass paperweights open the window to the magical and addictive world of Venice, where art, design, tradition, and antiquity create a feast for all senses.